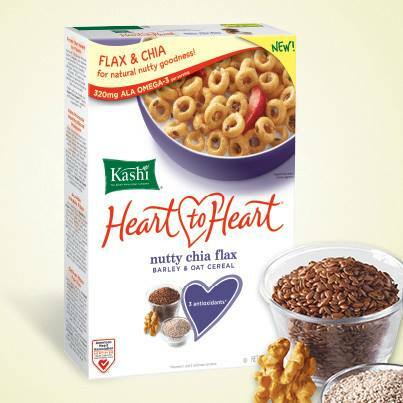 A Day Late and A Dollar Short: TARGET - Kashi Cereal Under $1! TARGET - Kashi Cereal Under $1! *You will need two computers to print out four (4) coupons. You can only print two (2) coupons per computer.